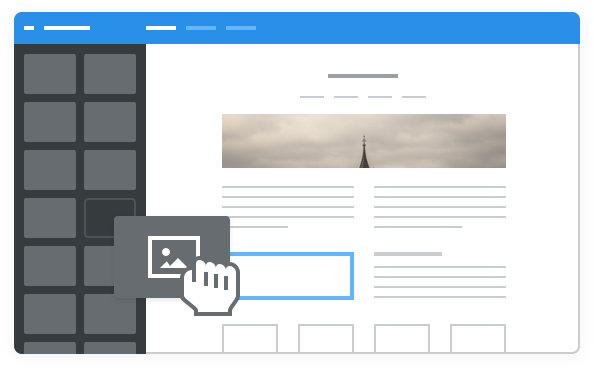 Weebly’s drag and drop website builder makes it easy to create a powerful, professional website without any technical skills. Try Weebly and create a 1 page site with this Lite entry level option. Copyright © 2019 Siteocity.com. All Rights Reserved.